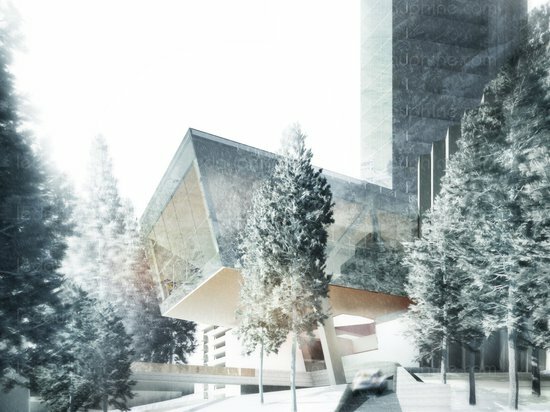 "As much as possible, the hotel is a minimalist act that re-iterates the site and offers to the viewer a mirrored, refracted perspective of the landscape," said Mayne.The 53,000-square-metre building will include 107 guest rooms and suites, as well as spas, a ballroom and a library, restaurants, a cafe, bar, sky bar and a gallery. 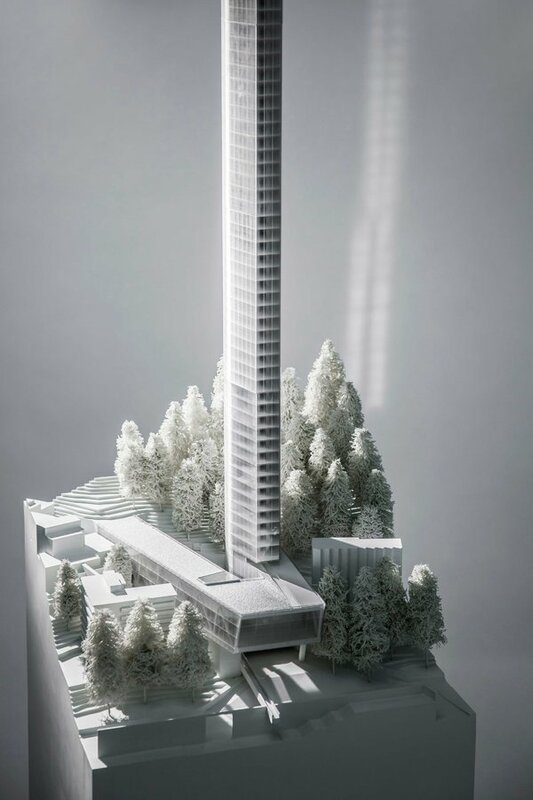 It will also have a swimming pool and fitness centre. 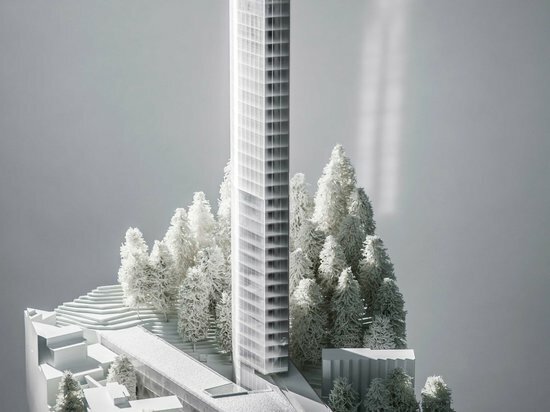 "The tower's reflective skin and slender profile camouflage with the landscape, abstracting and displacing the valley and sky," said the architects. 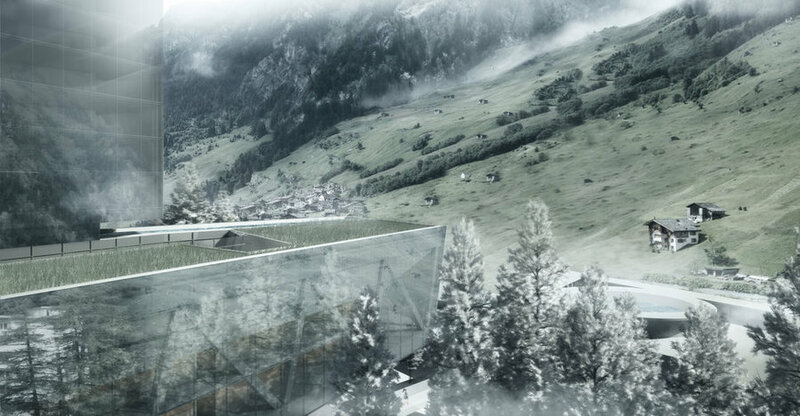 "The combination of one-room-per-floor and a narrow floor-plate afford exclusive panoramic views of the Alps. 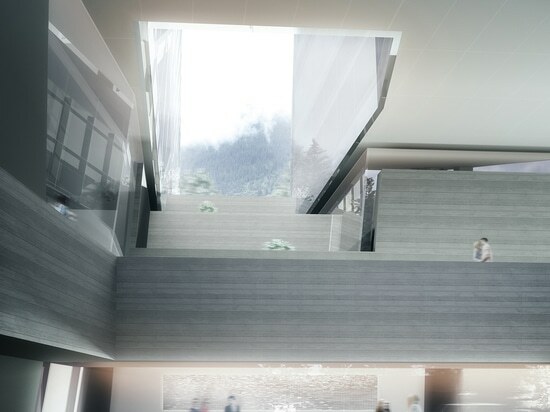 "Morphosis was commissioned to design the hotel following a controversial competition process, which saw the jury distance themselves from the appointment. 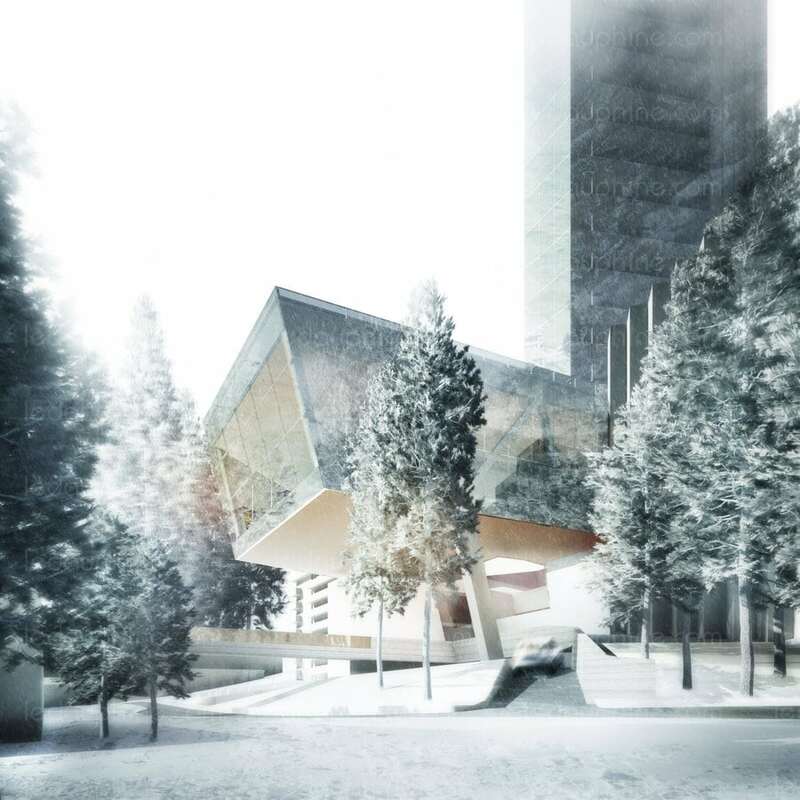 Due for completion in 2019, the building will be part of the Vals resort, which already includes a hotel as well as a world-famous spa building by Swiss architect Peter Zumthor. 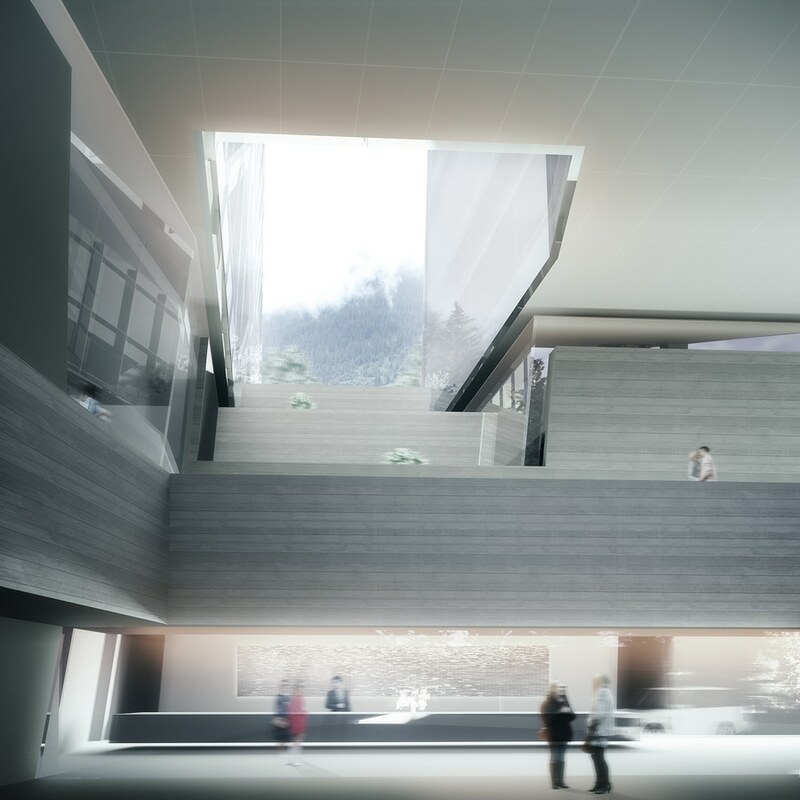 "Morphosis was selected by the client for the strength of their proposal, which uses a Minimalist approach to help the hotel blend with the mountain landscape at the existing resort campus," said a statement from the firm. 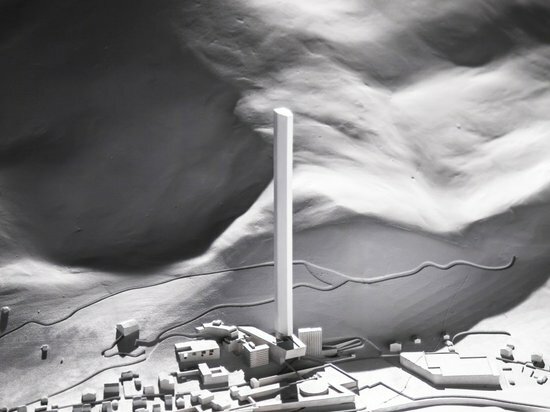 "The new hotel and arrival is defined by three forms: a podium linking the building with neighboring structures; a cantilever containing a restaurant, cafe, spa, and bar – public amenities shared with the town; and a tower holding a sky bar, restaurant, and 107 guest rooms with panoramic views. 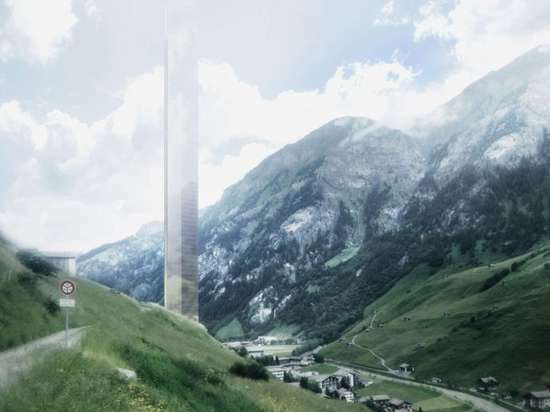 "The structure is called the 7132 Tower after the client 7132 Ltd, which manages the resort in Vals. 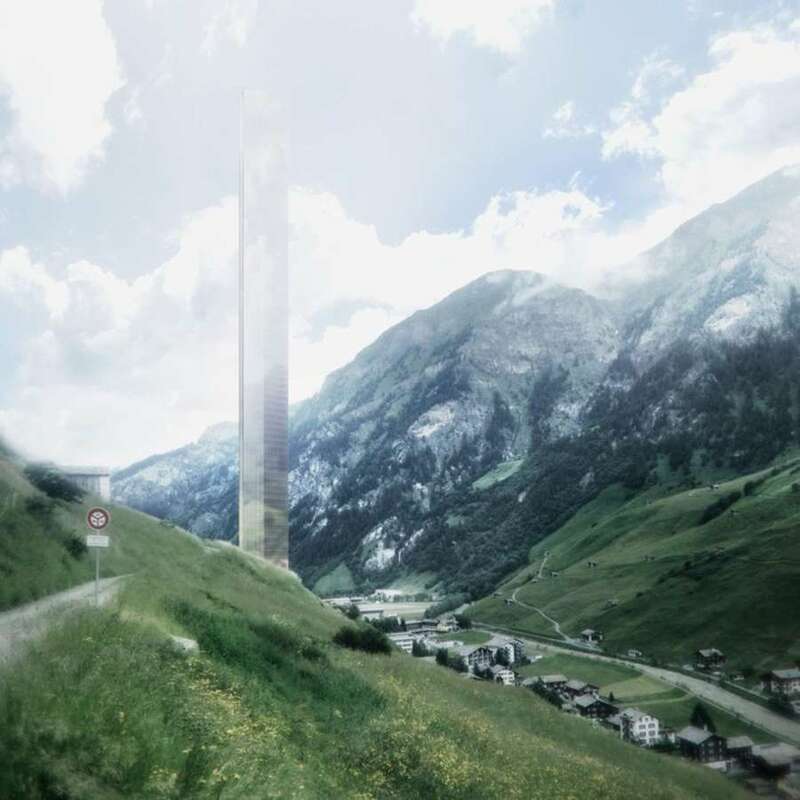 It will be Morphosis Architects' first project in Switzerland. 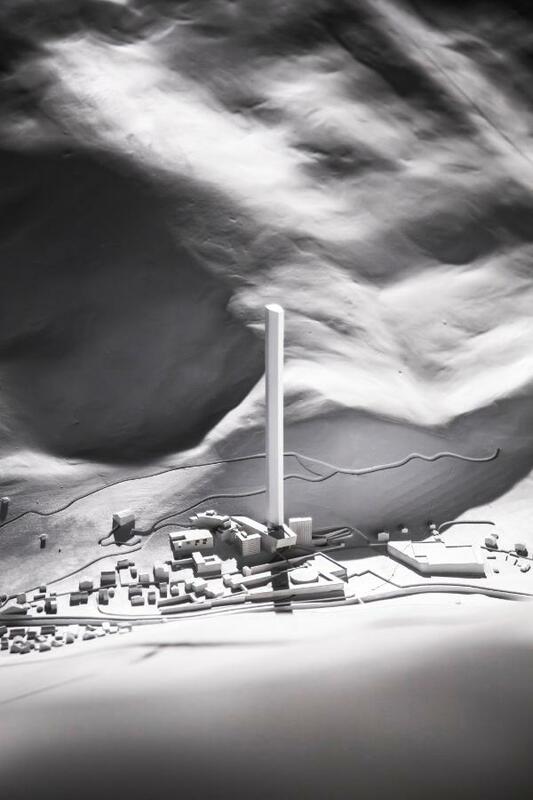 The LA-based firm is known for buildings including the Perot Museum of Nature and Science in Dallas and the Hollywood campus of Emerson College.A total of eight firms were originally shortlisted for the competition, which was launched last June. 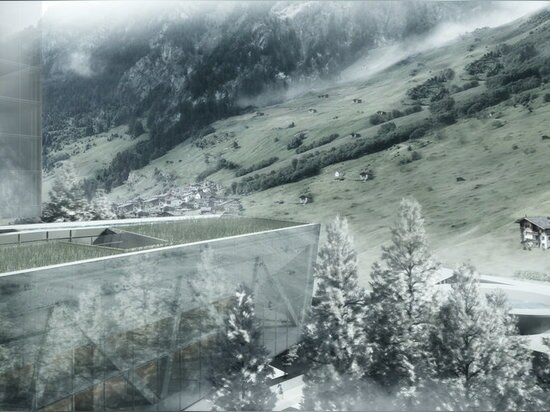 The jury led by Sauerbruch Hutton co-founder Louisa Hutton recommended three schemes by Morphosis, American architect Steven Holl and London firm 6a Architects, before 7132 made its final decision.But the five jurors later issued a statement through the Swiss Society of Engineers and Architects distancing themselves from the appointment, which they claimed took place when "a decision had not yet been made".